As an adolescent, he dreamt of playing in a rock group, but also discovered Kraftwerk, Depeche Mode, Front 242 and Detroit techno. After having created his own studio and put together a few mixes on a Roland Compuphonic synthesiser (yes, that’s where the name comes from…), Maxime aka Compuphonic soon found himself behind the decks at Dirty Dancing nights in Brussels and recorded his first tracks for Dirty Dancing Recordings. In 2006, his reputation exploded on the dance floor with the groovy “Emotion”, produced in collaboration with Tiga and released on his label ‘Turbo’. In 2012 he released his highly anticipated “Sunset” Single on Get Physical – a piece of hedonistic house that is entirely characteristic of his style. “We are the music that we create” once said Maxime Firket aka Compuphonic who is now another fine Belgian addition to the Exploited roster. He brings his spontaneous, positive and accessible sound to the label. 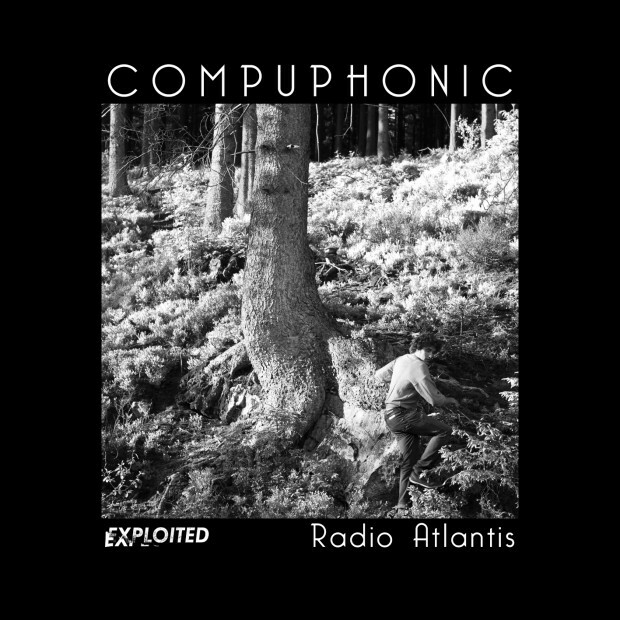 With this Radio Atlantis EP he continues his search for originality and emotion. The overall atmosphere is filled with the good kind of melancholia everyone likes to feel once in a while. „Radio Atlantis”, the title track, starts with organ like sounds that are accompanied by a witty bassline, unique vocals and even some acid influenced pads. „Walking On The Edge”, with the same relaxed vibe as his megahit „Sunset” on Get Physical, is different from Radio Atlantis but at the same time also the perfect match. The storytelling vocal leads you through the track and its extraordinary simplicity. 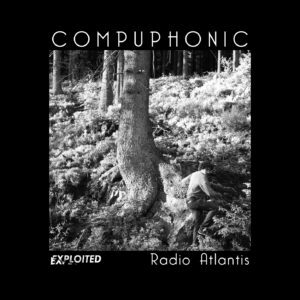 To top off all of this you can expect some more music from Compuphonic on Exploited. We’re looking forward already, you hopefully too.